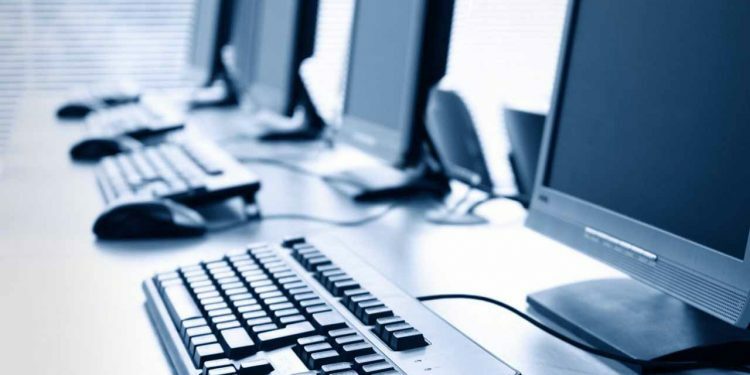 Nigeriaâ€™s Digital Bridge Institute (DBI) on Thursday,in Abuja, urged Ministries, Departments and Agencies (MDAs) to invest in Information Communication Technology (ICT) skills to stimulate growth and boost GDP in the country. Such investment will also help Nigeria catch up with the rest of the world in the area of digitisation,job creation, technology adaptation and deployment in the work place. The Chairman, Governing Board of DBI, Mr. Titi Omo-Ettu,made the call at the institutionâ€™s one day interactive forum with Directors of Human Resources and Information Technology (IT) of various government agencies. The interaction focused on the role of ICT in human resources management with reference to capacity building development. â€œIt is my hope that as leaders in your various organisations, you will make the right decisions by recognising the need to give ICT training its deserved priority. We must invest consciously in digital skills acquisition through training and retraining not only to remain relevant but to prepare the work force for the unfolding digital revolution,â€ he said. Omo-Ettu emphasised that embracing emerging technologies was crucial in positioning government agencies to remain relevant and more efficient.